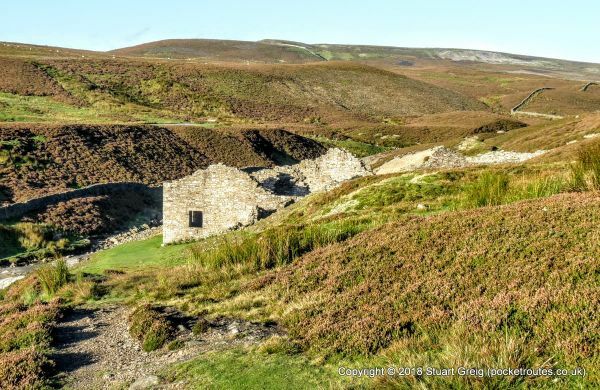 The Herriot Way is a circular long distance path that runs through some of the best scenery in the Yorkshire Dales; including the world famous Wensleydale and picturesque Swaledale. Along its length walkers will visit beautiful valleys, high, open fells and rolling, heather-clad moorland. 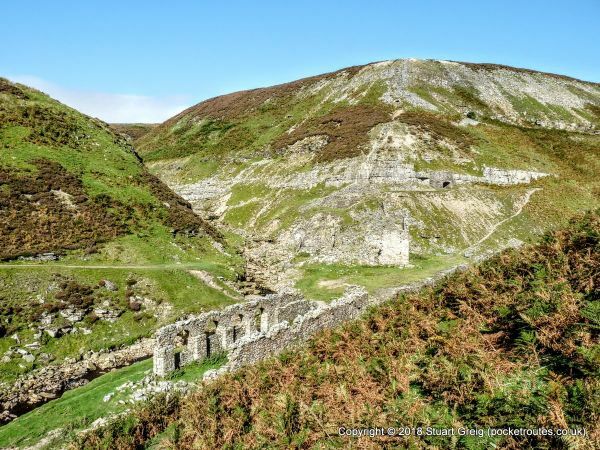 The route crosses one of the highest points in Yorkshire, visits historic monuments and passes through a barren industrial wilderness; laid bare through lead mining. 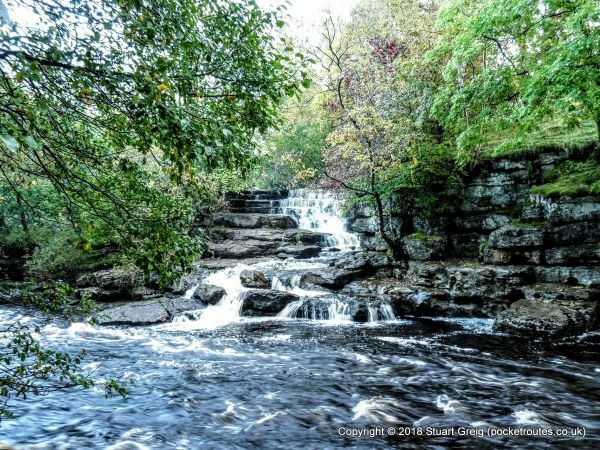 Beginning in Aysgarth and passing through Askrigg, Hawes, Keld, Reeth and Castle Bolton, anyone walking the Herriot Way will have had a fantastic introduction to the Yorkshire Dales. The walk is named after James Herriot; the fictional persona of the real-life veterinary surgeon who lived and worked in the Dales for many years and based on places he visited regularly.